CGS plus is celebrating 25th anniversary! 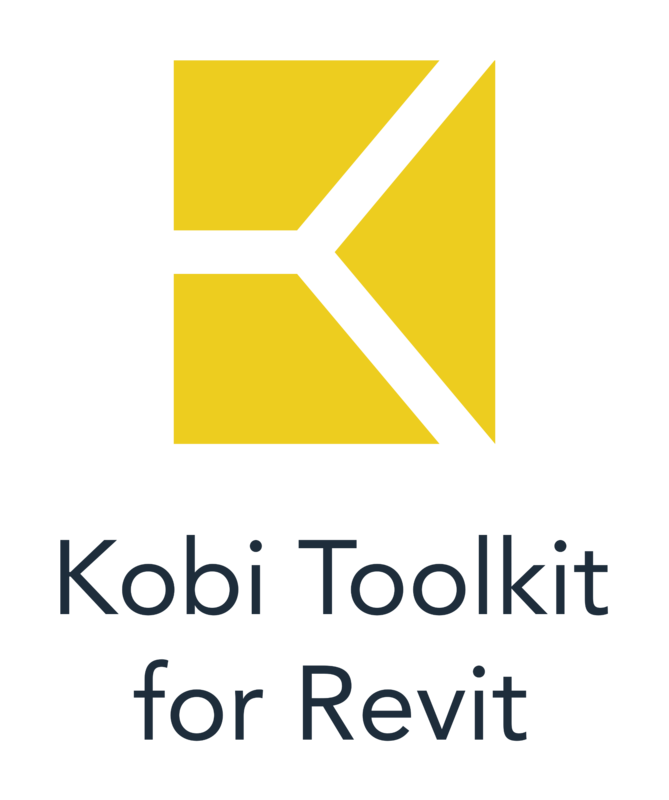 Save 25% on CGS plus Revit productivity tools! CGS plus is offering a special 25% discount on the purchase of CGS Revit Tools. If you have never tried one of the affordable software tools offered by CGS plus, now is the time to do so at this special price offering. Don’t miss this special deal valid only until May 31, 2015!